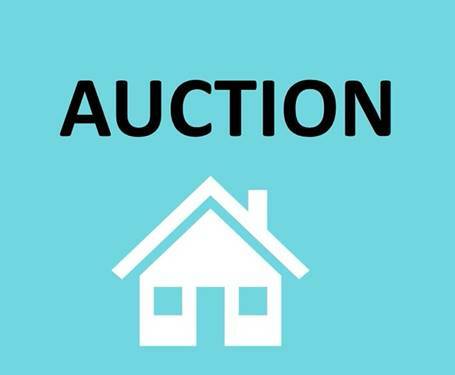 MULTIPLE OFFERS RECEIVED: Highest & best due by Monday 9/18 @ 10am. 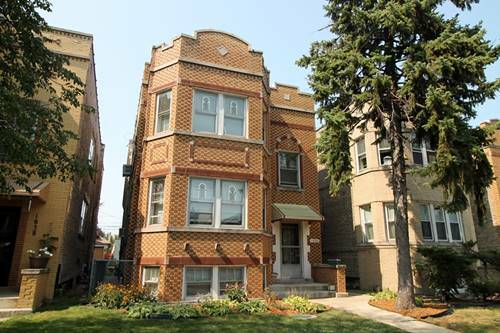 Beautiful brick 3-Flat in Berwyn's Gold Coast! 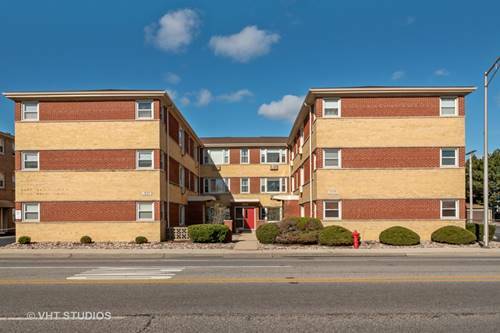 This well maintained building features spacious apartments, each with 2 bedrooms! Top floor has been owner-occupied and has hardwood floors, formal living room with octagon bump-out at the front with art glass windows & gorgeous stone decorative fireplace flanked by built-ins, formal dining room, vintage kitchen w/ stainless appliances & walk-in pantry, full bath, 2 nicely sized BR + a bonus room at the back which could be an office or 3rd BR. 1st floor has the same layout including the fireplace + updated kitchen. 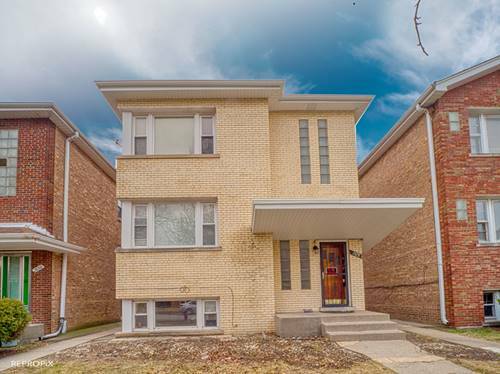 Garden unit has also been updated in recent years and has long-term tenants in place. Common area in the basement has coin laundry machines & storage closets for each unit. 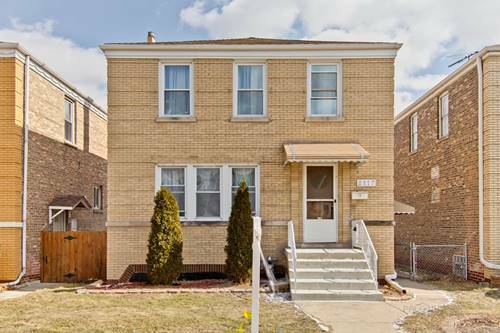 Backyard has a big patio and nice yard, along with brick 2-car garage. 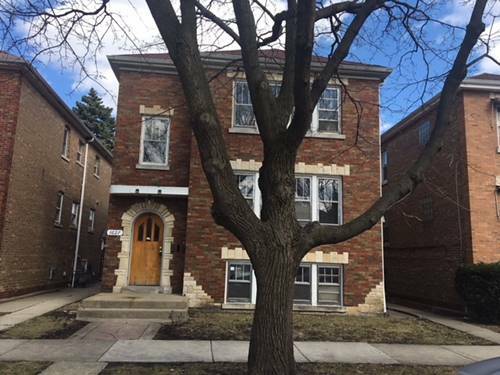 Lovely block close to shopping, dining, schools & transportation. 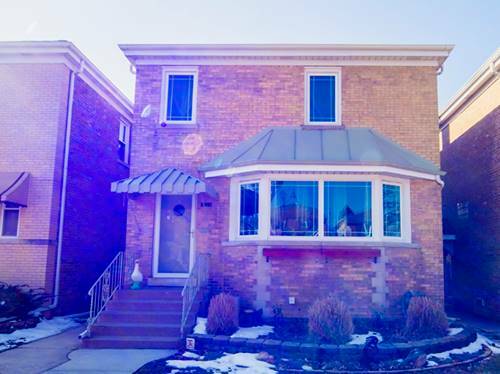 Amazing option for live-in or investment! 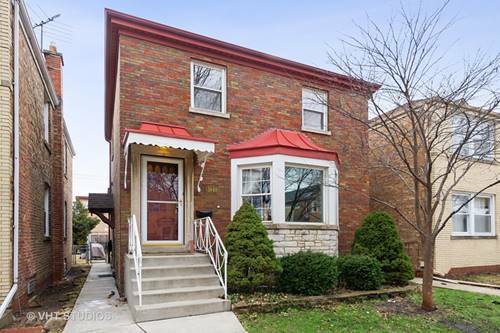 For more information about 1836 Home, Berwyn, IL 60402 contact Urban Real Estate.